UPDATE, Time change and location added: Sunday the 26th 1:00PM to approx. 3:00 PM. Meet at Fire-station #4 where we have our club meetings. 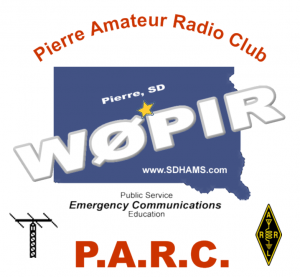 The Pierre Amateur Radio Club has the opportunity to assist the Pierre Fire Department this Saturday. We will be testing the coverage of a new antenna location for their paging system. We are asking any available Hams to help out with this effort. Requirement: Vehicle and ability to travel to a predetermined location in the city of Pierre for testing. 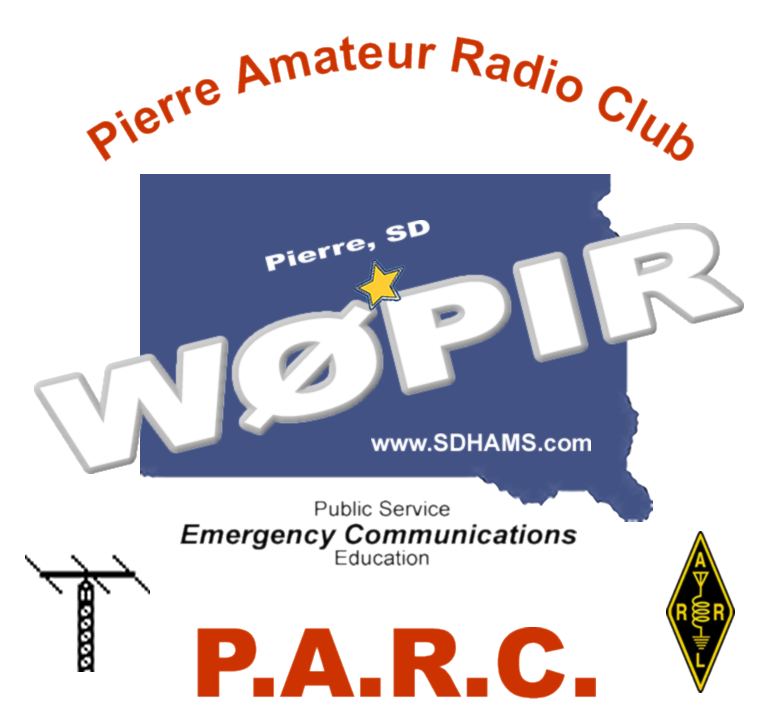 If you have a handheld transceiver, please bring it. Otherwise one will be provided to you. 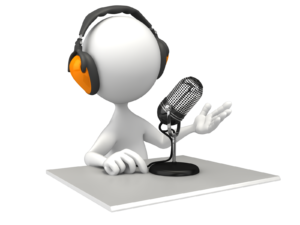 You will be ask to go to a location and wait for a radio transmission and then give a signal report back to the control operator. Time: Saturday the 25th from 2:00 PM to approximately 3:00 PM.